Dr. May sees patients from all over the USA and from out of the country. We have a very specific process that we follow for patients who are flying into our local airport, and need to stay for several days of treatment. Below please read information about the new patient process with Dr. Yuriy May, the local airport, local hotel options and booking a traveling patient appointment. First, the process begins by filling out the new patient appointment request link which is found here Upon submitting the new patient appointment request form, you will receive a confirmation email that we received your form. Your next step is to find a location that will take a 3D Conebeam Scan (3D CBCT) of both of your jaws and includes your condial joints (TMJ). You will ask for a full export of your 3D CBCT file which will be given to you as a DICOM file. You will then be asked send your 3D CBCT scan or worst case, your 2D Pano image (both jaws) to the email address from where you will receive a confirmation email upon submitting the form. If you are having practitioners email radiographic image, PLEASE have them email all records to YOU directly, and you must consolidate them into ONE EMAIL and send us all the attachment with one email. Please do not send anything older than 6 months. Please do not send endodontic small CBCT scans of a single tooth. If you have a full series of x-rays that are less than 6 months old, we do not consider those for diagnosis but its preferable to sending nothing. After your records have been received in a SINGLE consolidated email, you will receive a call or an email back from our New Patient Concierge that your files are in review and we will reach out once they have been reviewed by the clinical team to schedule your new patient appointment. If you are in agreement with the cost estimates and an overview of various treatment needs you may have, we will move to schedule your initial 2.5 hour new patient appointment, which will require all registration forms to be completed and a 50% deposit of the anticipated treatment to be completed during your visit. You will be asked to pay a deposit that will cover your new patient visit, cover a portion of your estimated treatment costs and will allow us to reserve several hours of anticipated treatment during the time of your visit. Your deposit will be paid via credit card. This deposit and payment is processed over the phone and is required to schedule an appointment. Should you not have a credit card, you may wire a money transfer or send a check, however, until funds are in our accounts and settled in the bank, we will not be able to schedule your new patient appointment reservation. At the time of the deposit, you will also have to complete online electronic health history forms and registration forms. Every new patient who seeks to become a patient of Dr. May’s is required to undergo a 2.5 new patient appointment with approximately 1 hour of diagnostics and 1 hour of doctor time and then planning and financial arrangement time with our treatment and finance coordinator. Diagnostics are mandatory and cannot be opted out: 3D CBCT Scan, Tek Scan, Microbial Analysis, Extraoral HD Photos, Intraoral Photos, Digital Bitewings. Potential 3D Trios Digital Impression scan maybe required as well. For surgery patients, you will be required to have blood tests done prior to your arrival. During the scheduling of your first visit and treatment week, we will review our Nutritional Protocols, Vitamin/Supplement Protocols, Required Blood Tests/Blood Labs (based on anticipated surgical needs), and other lifestyle changes that you will be asked to starting at least 2-4 weeks prior to your visit with Dr. Yuriy May. This is in order to prepare your body for the optimal clinical outcome and to help your body heal and your oral microbiome improve – which is the number one reason patients from all over the world and country visit Natural Dentistry. Cancellation for traveling patients is a minimum of 2 weeks in advance due the amount of treatment hours blocked off in the schedule in anticipation of your visit. Patients arrive Monday morning or Sunday night. Patient arrives at new patient appointment on a Monday. All treatment plan and financial estimates are completed in detail and payment is rendered in full for upcoming treatment same day as the new patient appointment. Tuesday (next day after new patient appointment) treatment begins – surgery or restorative dentistry. Wednesday treatment may continue or it maybe a post-procedure or post-surgery follow up visit. Thursday the patient may come in for follow up (if Wednesday was a treatment day) and/or may schedule their travel back home. Some patients rest and schedule their flights for Friday. 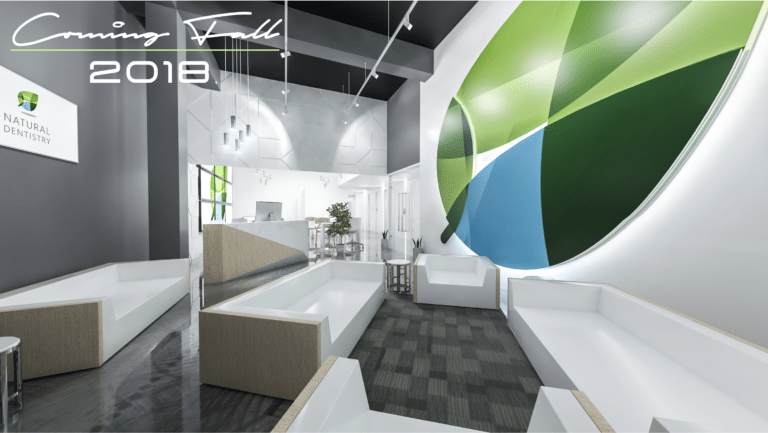 Where will you be located when seeing Dr. Yuriy May in Connecticut? You will be located in the center of Connecticut, which is the Northeast United States of America or also considered New England. Below our recommendations for the closest hotels, airports and food accommodating restaurants, however, its up to each patient where they want to stay during their travel to Dr. May’s office. 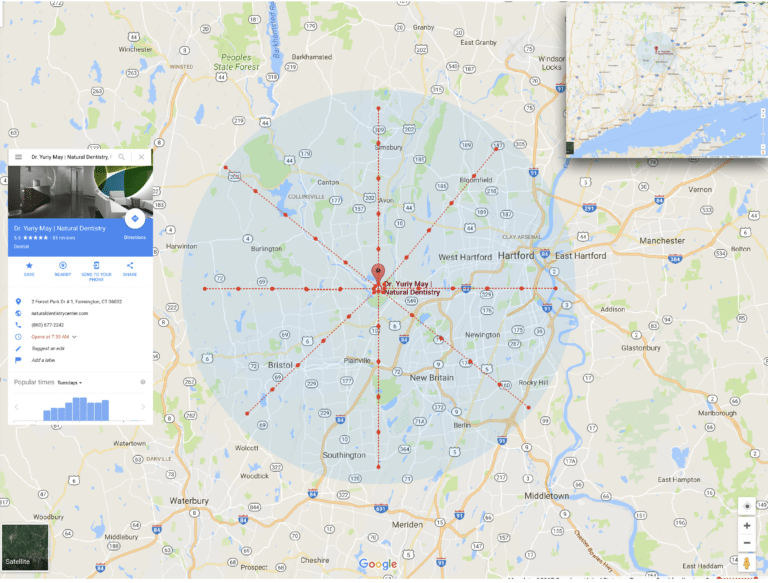 The blue circle above represents a 10 mile radius and shows where Farmington, CT is (location of office) in relation to the recommended restaurant locations located in West Hartford, CT.
Our closest airport it Bradley International (BDL) located in Windsor Locks, Connecticut. The airport is approximately 25 minutes form our office by car, assuming you are not traveling during “rush hour” which has an increase of traffic and increases your transportation time to and from the airport. If you would like the office to coordinate airport pick up for you, we charge a nominal fee to schedule your car transportation service. 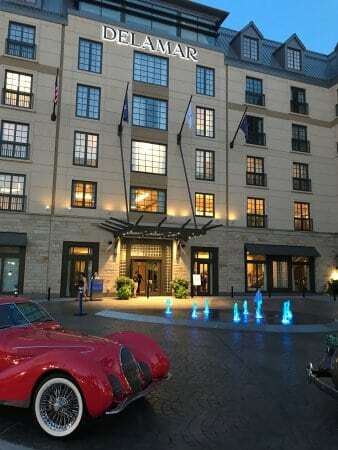 Description: This hotel is less than 1 kilometer away – on a nice sunny day its about a 10 minute walk, although to the traffic we do not recommend patients walk and instead take a low cost taxi/uber/lyft to our office. This will be approximately a 2 minute car ride. 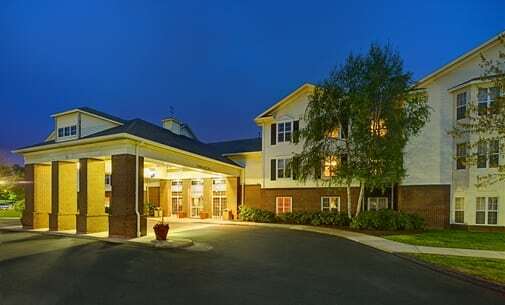 Description: This hotel has basic amenities and many of the rooms have a mini kitchenette and refrigerator for this who want to purchase their own food at WholeFoods Supermarket and prepare/reheat in their room. This hotel is not a walkable distance (even by European standards) and is about 4 miles from our current office but will be walkable as of September 2018, our new office. This can be about 7-10 minutes by car depending on traffic. Description: This is considered one the most expensive and luxurious hotel establishments in the most “lively” area of town with great restaurants and shopping. 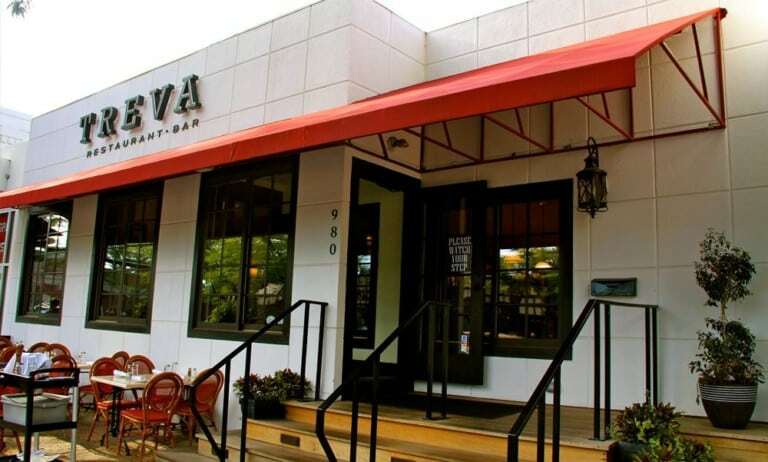 Another bonus – its located across from WholeFoods Grocery Store and next to SpOT Coffee! 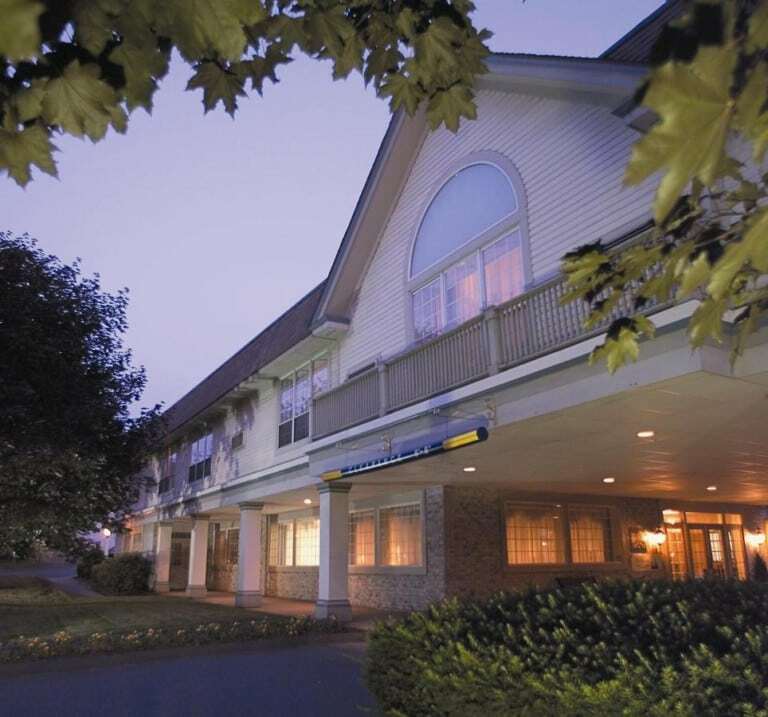 While this hotel is next to the best social scene you will likely find in Connecticut, it is the further from our office. This hotel is not a walkable distance (even by European standards) and is about 15 minute car ride from our office. This can be about 20 minutes by car depending on traffic. We recommend you download the iPhone or android application known as UBER or LYFT and use that for all transpiration to and from the office, including airport pickup. You may also use local taxi services, however, due the nature of Connecticut being more rural than New York City, we do not have consistent access to taxis and recommend UBER or LYFT services. If you would like the office to coordinate airport pick up for you, we charge a nominal fee to schedule your car transportation service. Luckily, we have one of our premier health stores known as Whole Foods located in West Hartford, Connecticut which is approximately 20 minutes from our office – which has an extensive selection of fresh fruits, vegetables, juices, gluten free, vegan and diary free selections. In addition, Whole Foods has a wide array of buffet selections which both salads (raw vegan) and cooked (meat included) options. 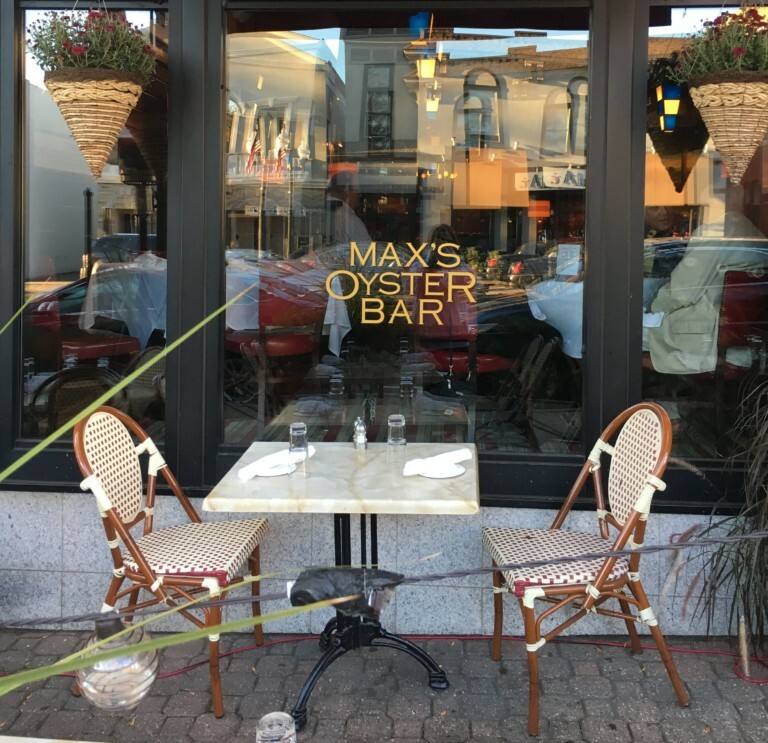 Another 20 minutes from our office we have West Hartford Center which is also about 20 minutes away from the office has a number of restaurants serving well-cooked meals that are available in gluten free, vegan, diary free or low carb options. 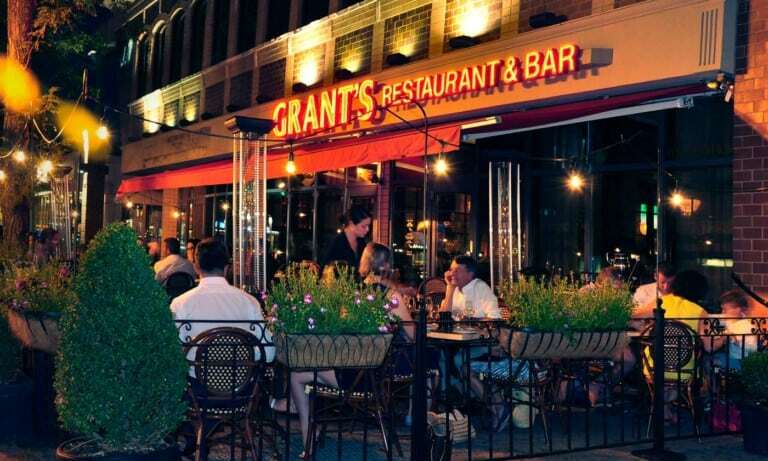 We recommend 2-3 restaurants in West Hartford Center that we know to be the most accommodating. The restaurants will have selections of non-farmed fresh fish, and will have seasonal variations of proteins such as lobster, farm-to-table chicken/lamb/turkey, grass-fed beef etc.